In a transaction valued at $45 million, iRobot has sold its Defense and Security division to Arlington Capital Partners. 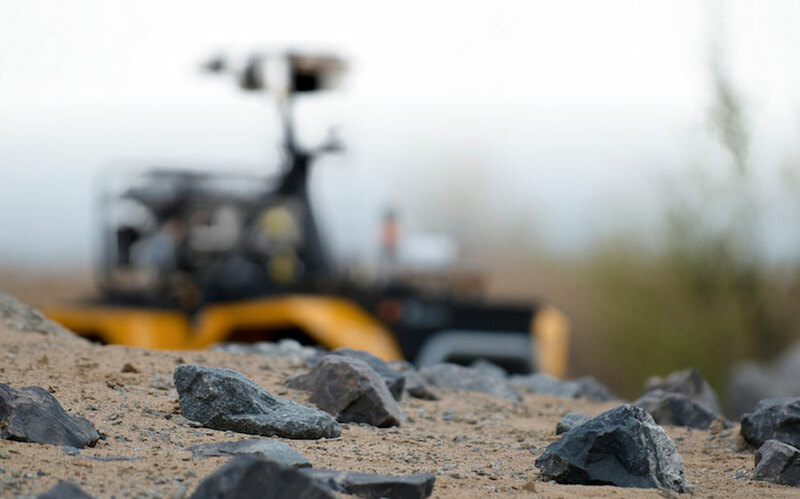 Sean Bielat, who takes over as the CEO, says the new company will be the largest independent provider of ground-based robots to the Department of Defense. 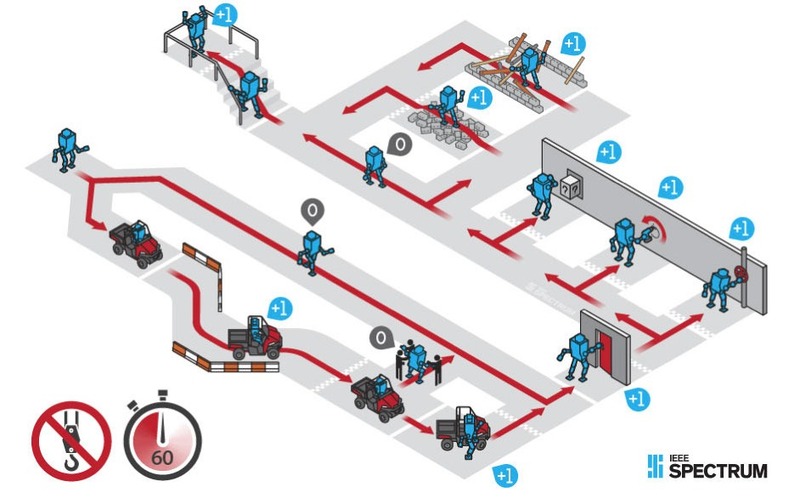 The European Land Robot Trial (ELROB) will mark its 10th anniversary in 2016. Registration now open. On Friday November 13th, AJung Moon from the Open Roboethics initiative (ORi) delivered a statement at the United Nations Convention on Certain Conventional Weapons (CCW) Meeting of States Parties. AI researcher Toby Walsh gives a talk at TEDx Berlin on Killer Robots. Walsh will be participating in a side event and media briefing for the Campaign to Stop Killer Robots at the annual meeting of the UN General Assembly’s First Committee Meeting on Disarmament and International Security on October 20. The Icelandic Institute of Intelligent Machines (IIIM) has become the first R&D centre in the world to adopt a policy that repudiates development of robotic technologies intended for military operations. The DRC is not about robots going off to mitigate disasters on their own – it’s about honing the interface between humans and robots so we can take best advantage of what each has to offer. With hundreds of people coalescing around a common goal at this event, an inspiring community has arisen. Illustration: James Provost & Erik Vrielink. 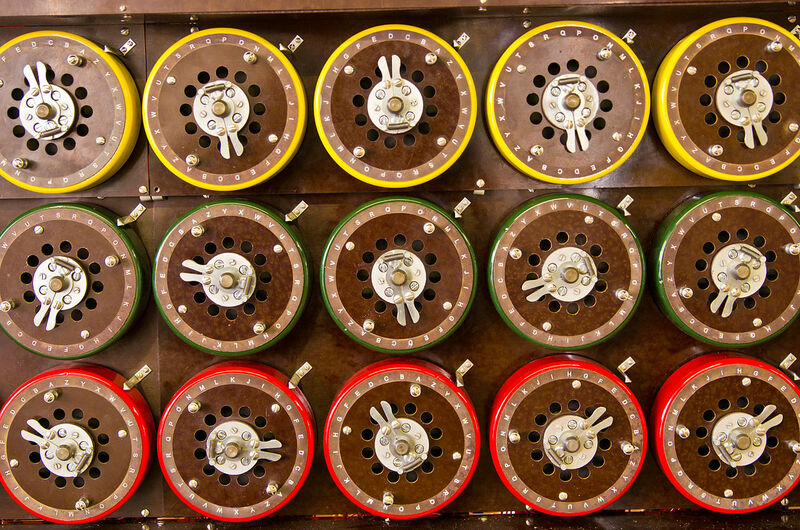 Source: Automaton Blog. DARPA’s latest Challenge reaches its climax on 6 June 2015, when 25 finalists compete for $3.5m of prize money in what’s possibly the most anticipated robotic contest ever. Since its inception in 2012, the event has lost its top competitor and the challenge is now even tougher. 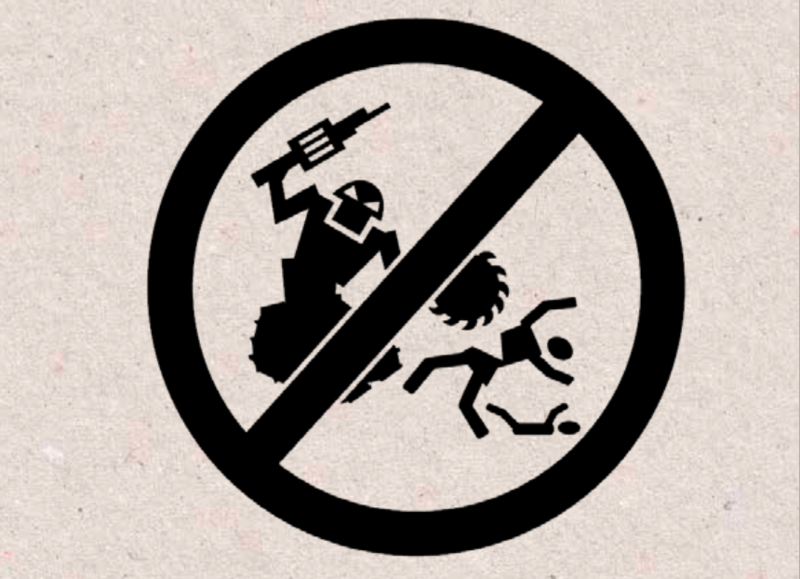 Here’s what you need to know to enjoy the event, in one handy guide. 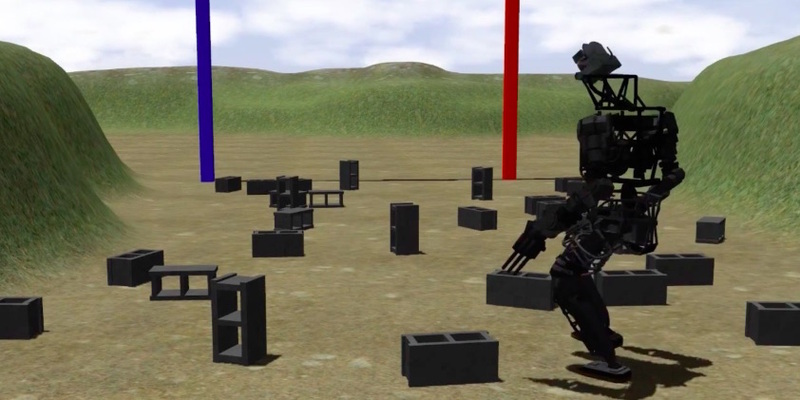 When the DARPA Robotics Challenge first began to coalesce from an idea to a plan, we knew that we wanted to create a lasting legacy not only for robot hardware capabilities, but also for robotics simulation software. 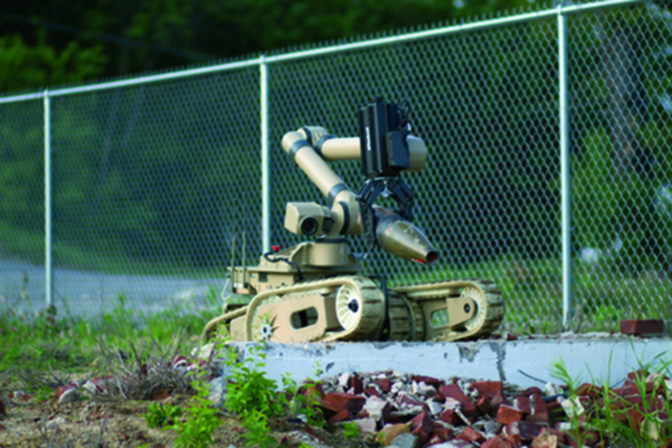 To help with these efforts, DARPA contracted with the Open Source Robotics Foundation (OSRF) in 2012. 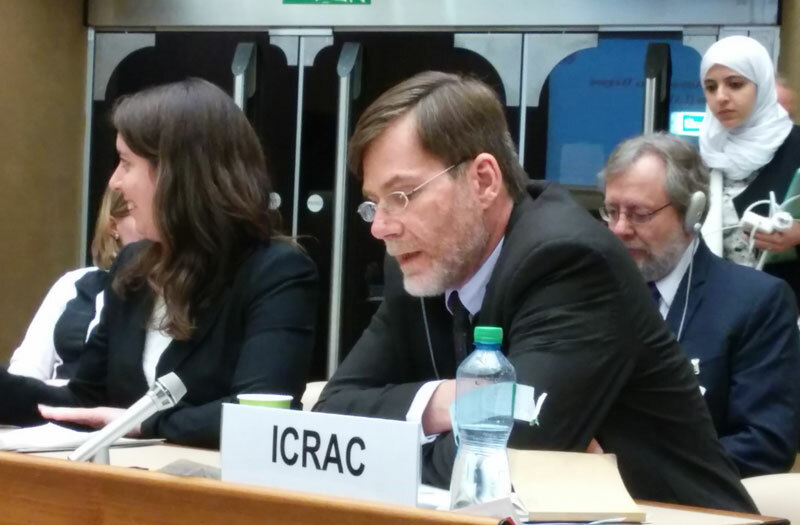 Mark A. Gubrud at CCW 2015 delivering ICRAC’s opening statement. Source: ICRAC. Experts from all over the world are gathered at the United Nations in Geneva today to debate questions surrounding lethal autonomous weapons systems (LAWS) for the Convention on Certain Conventional Weapons (CCW). The CCW runs to April 17 – follow the live tweets and check back here for updates.